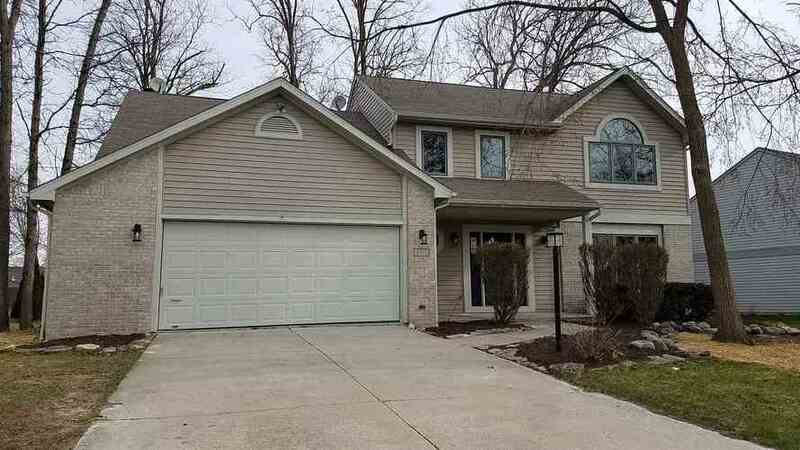 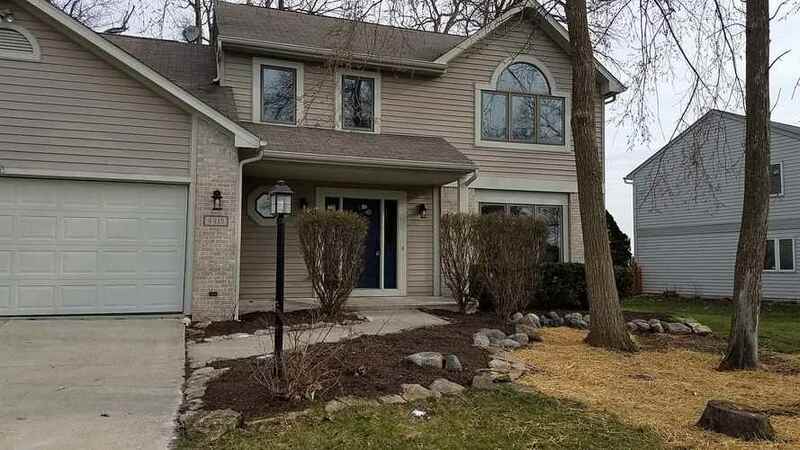 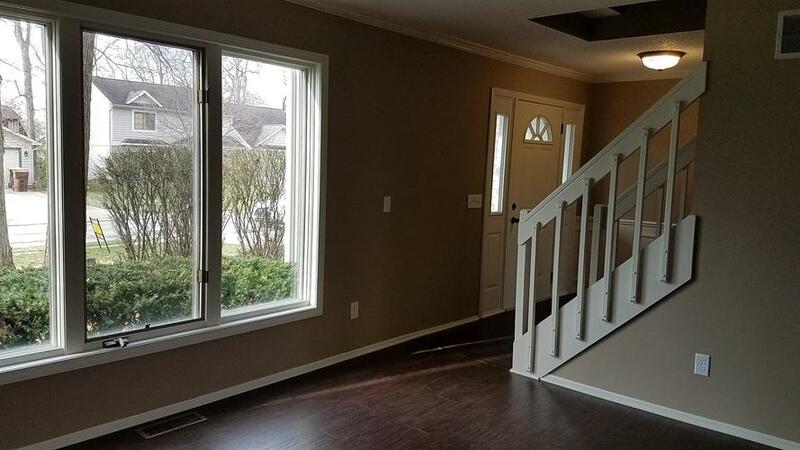 Stop the car and come check out this beautiful two story home in Oak Crossing! 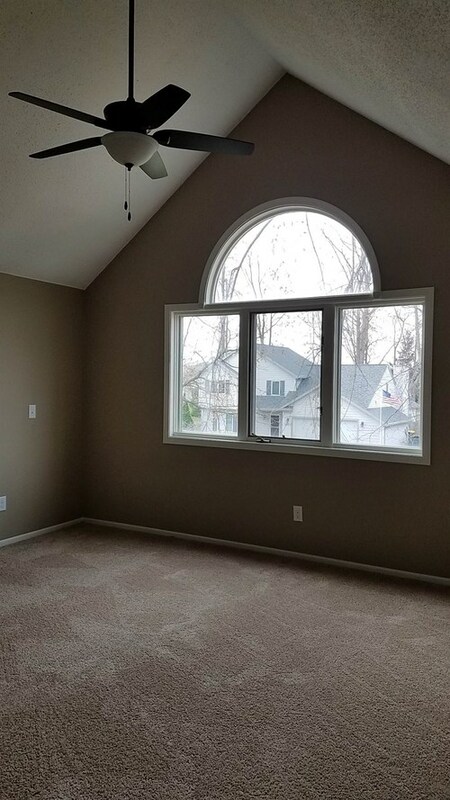 Be delighted by the vinyl & brick exterior while you make your way inside to the nicely sized living room with elegant floors and windows. 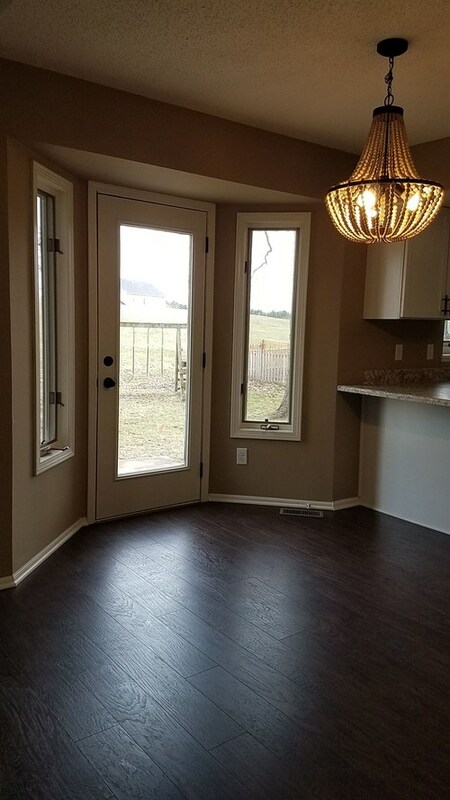 Work your way around to the dining room to have those elegant dinners. 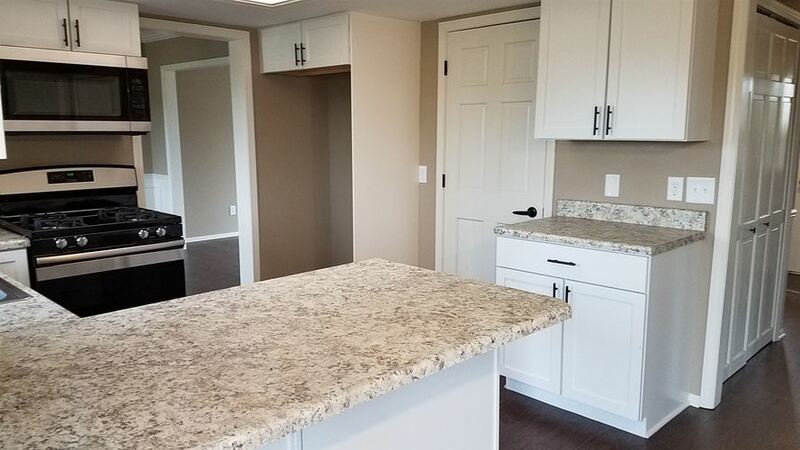 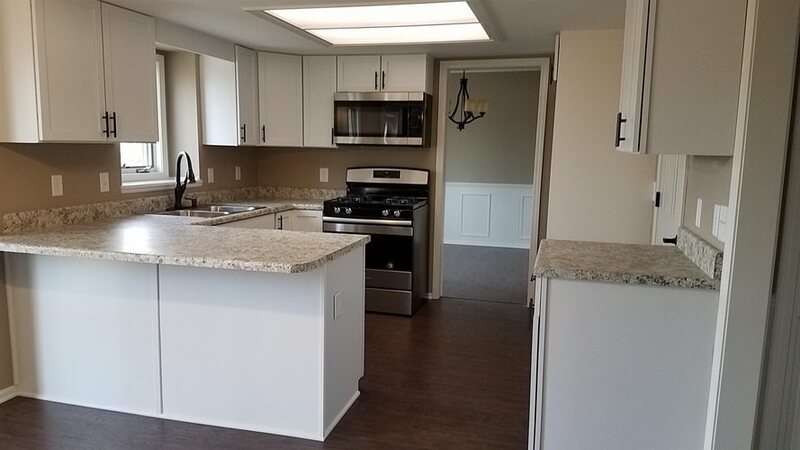 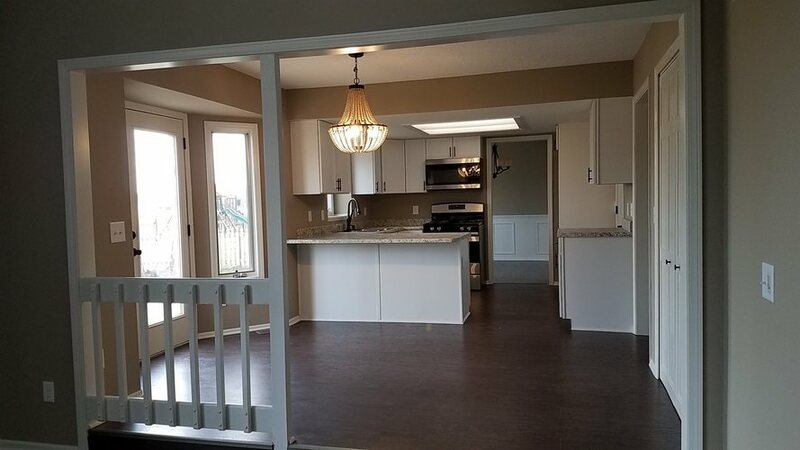 The kitchen is large enough to prepare any meal along with an added breakfast nook area! 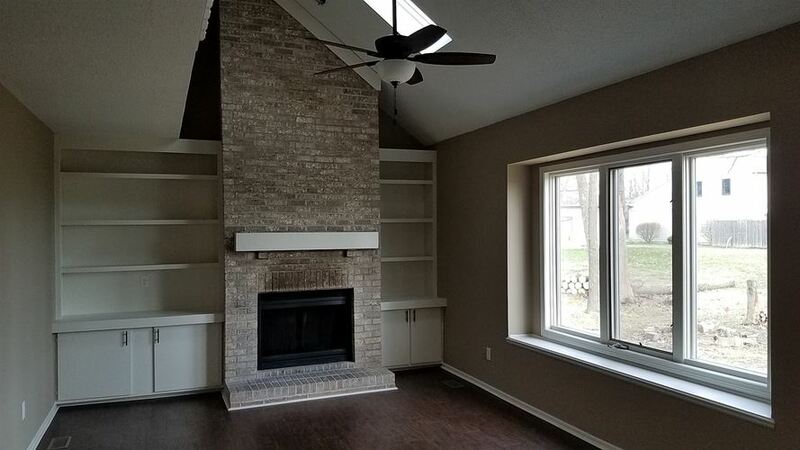 Step on into the family room which has vaulted ceilings, a beautiful brick fireplace, built-in shelves, a ceiling window and lots of space! 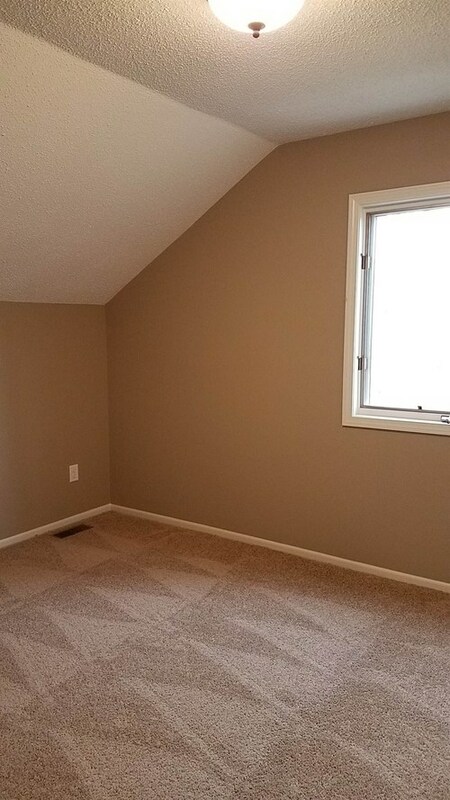 Head upstairs where you'll find a den which can have multiple uses along with the 4 bedrooms! 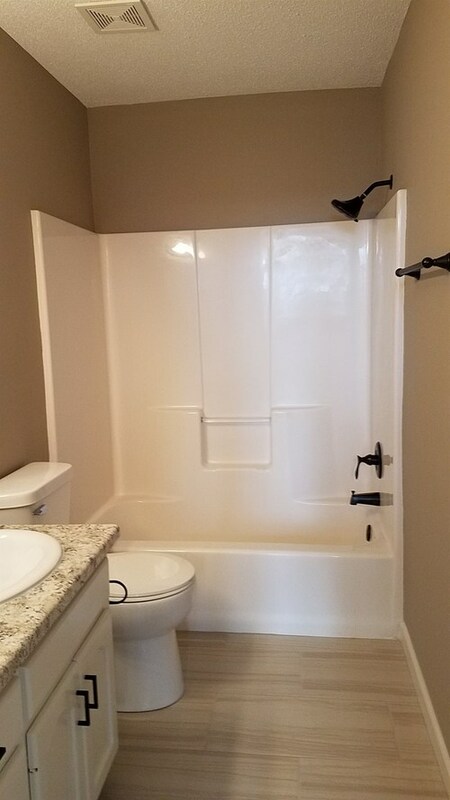 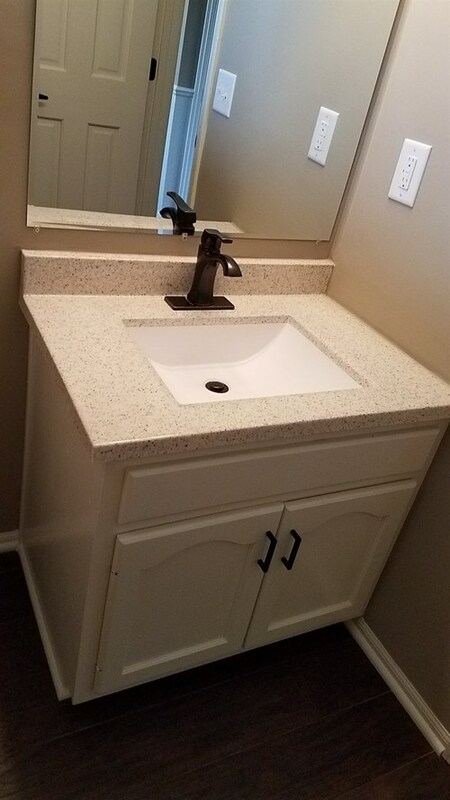 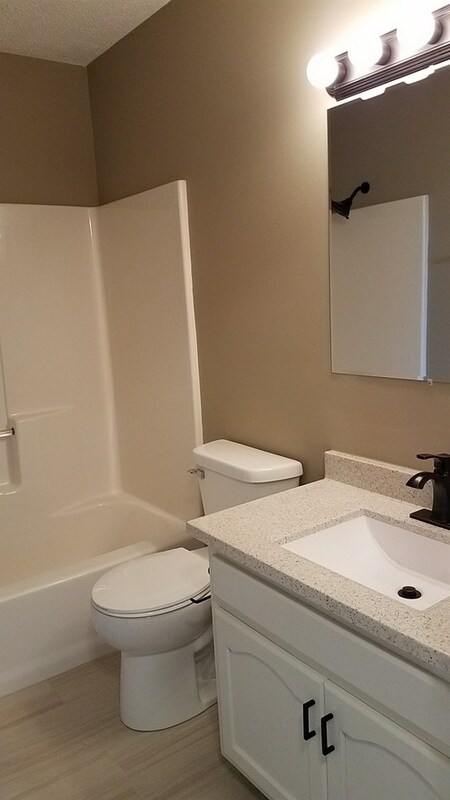 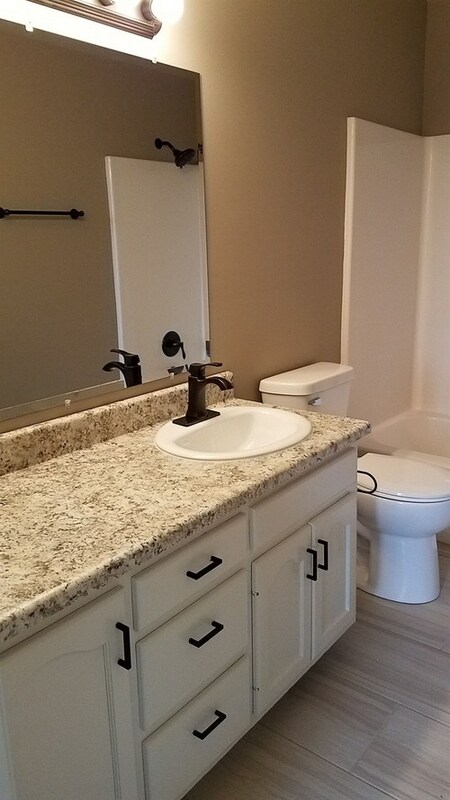 Be delighted by the master suite and bath along with another full bath upstairs. 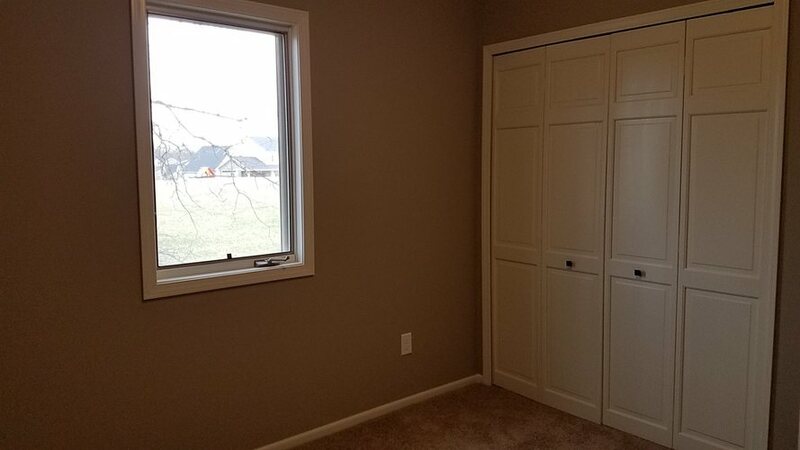 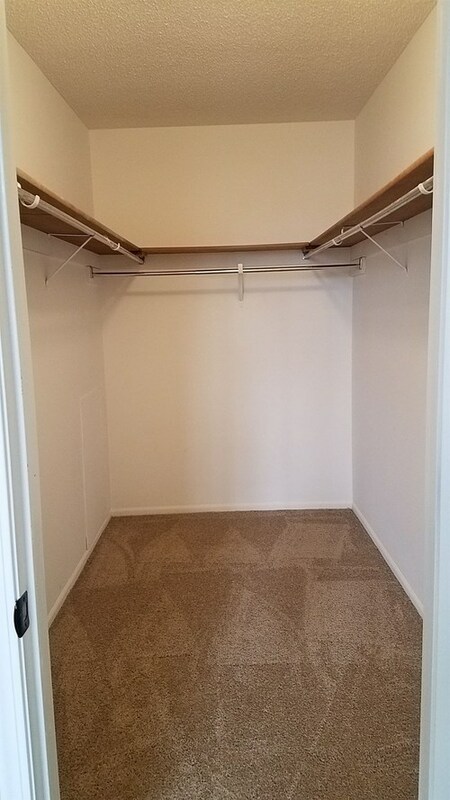 Walk-in closets!!! 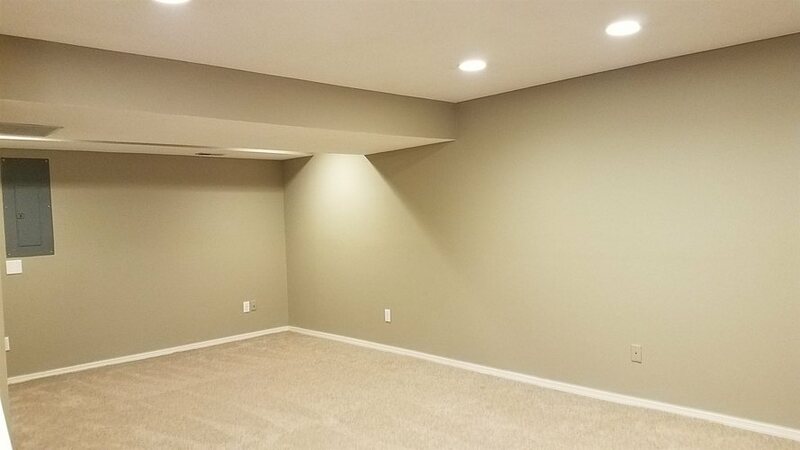 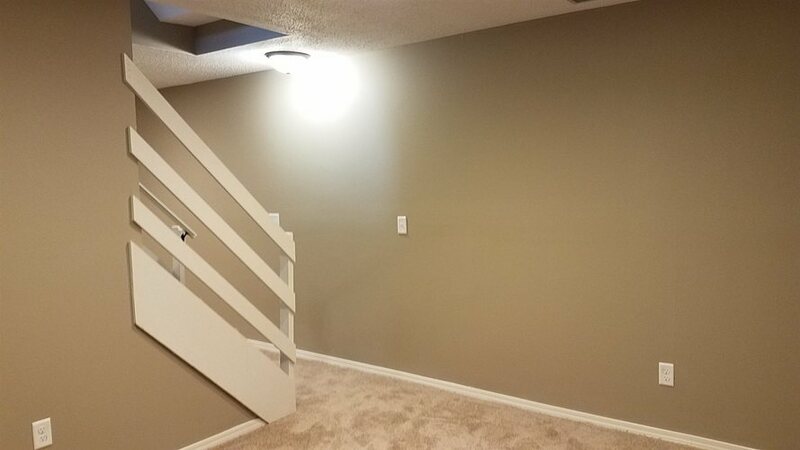 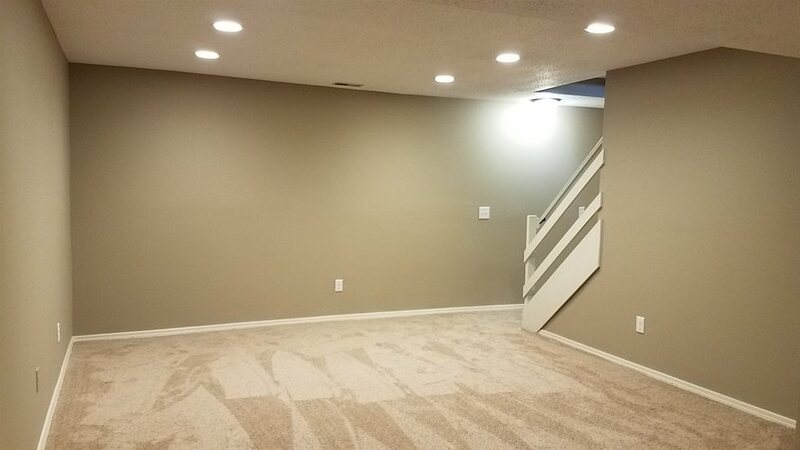 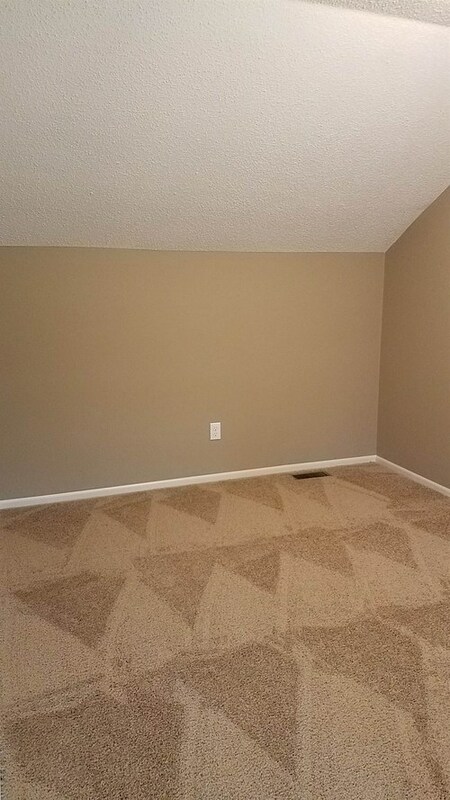 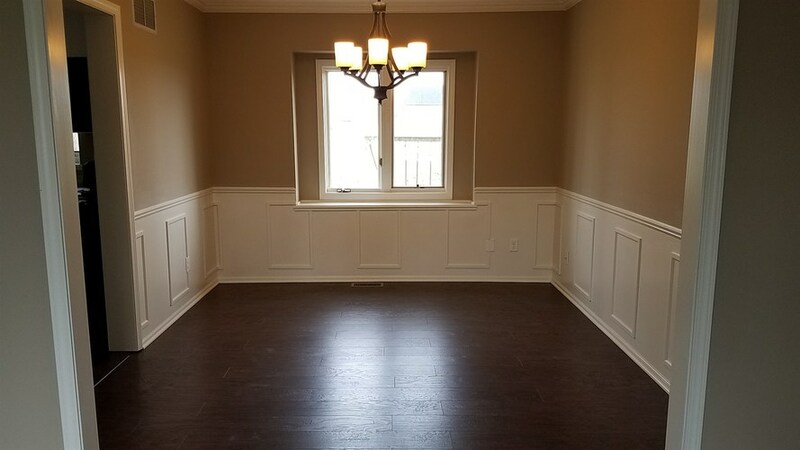 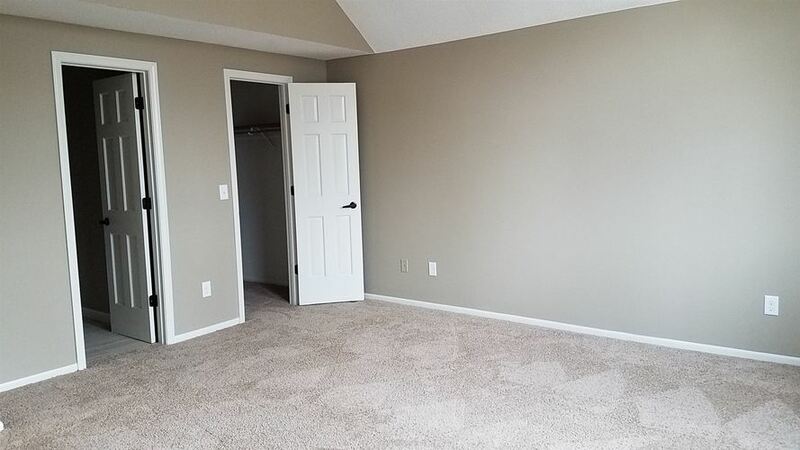 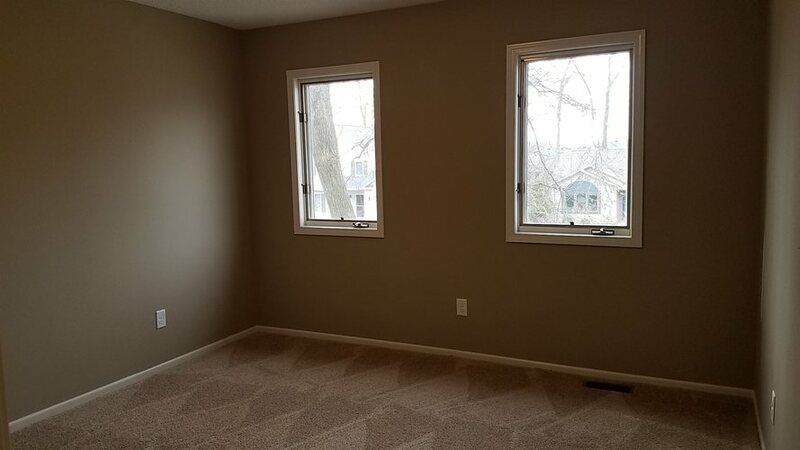 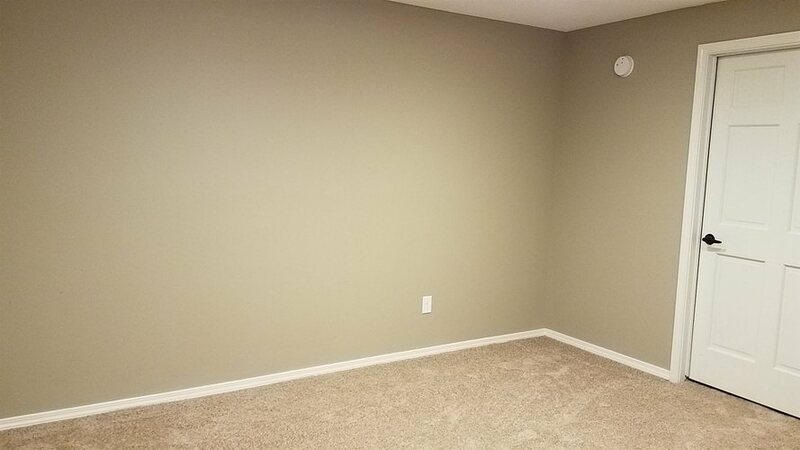 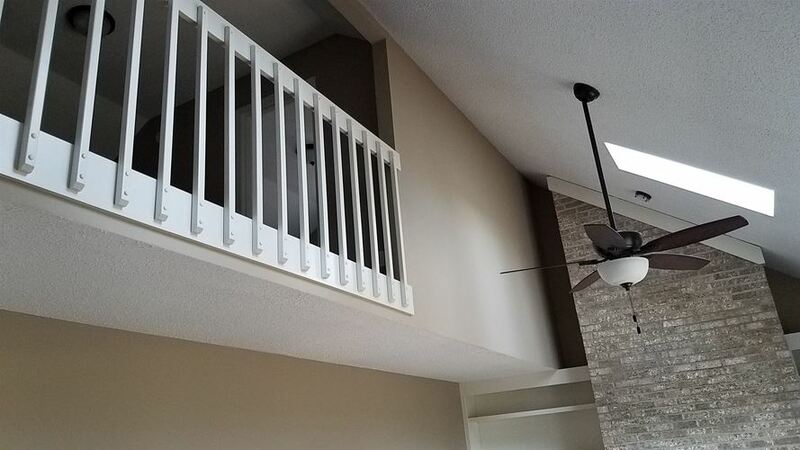 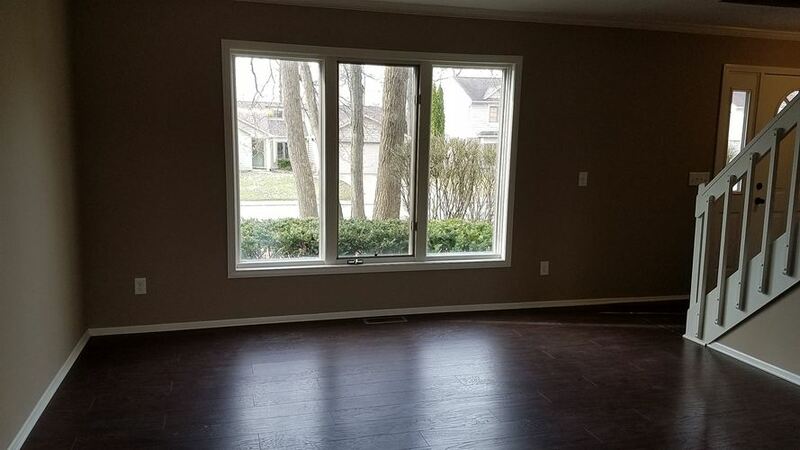 Now head to the basement where you'll find another living space, all finished and would make a perfect entertainment area along with another extra room!